If you happened to miss part one, here's the link: A Tale Of Two Tenors --Part one. 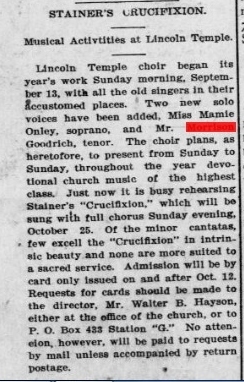 In this post, I am sharing some of the newspaper articles I found about the other tenor in the Goodrich family, Morrison Goodrich. 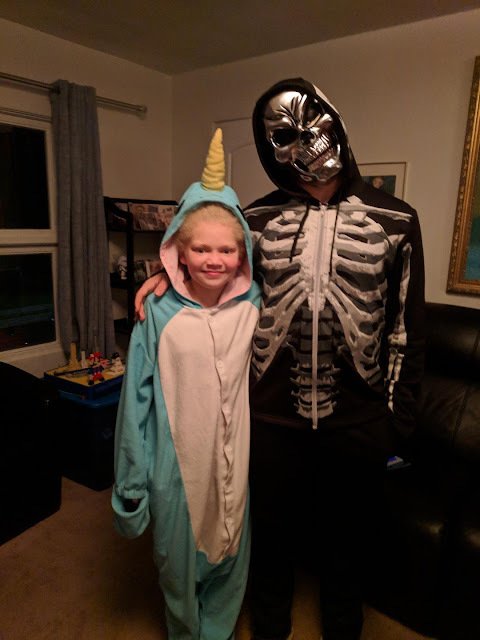 Here's a brief recap of how I am connected to him. 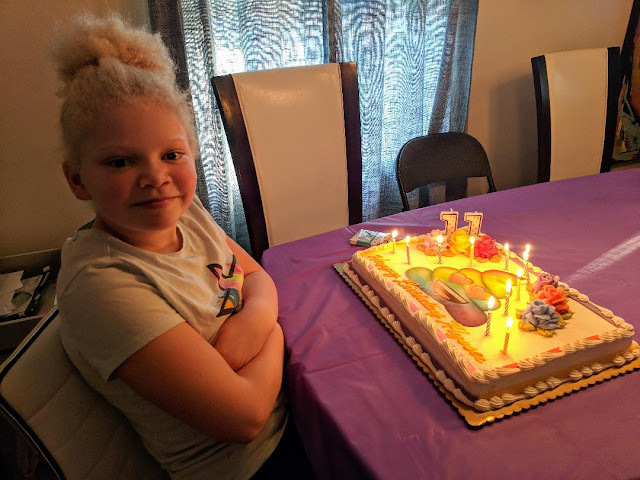 Ula Goodrich Jones was the wife of my first cousin 3x removed, Oscar Dunn Jones Sr. Ula's older brother, William Goodrich, I highlighted in part one of this series. 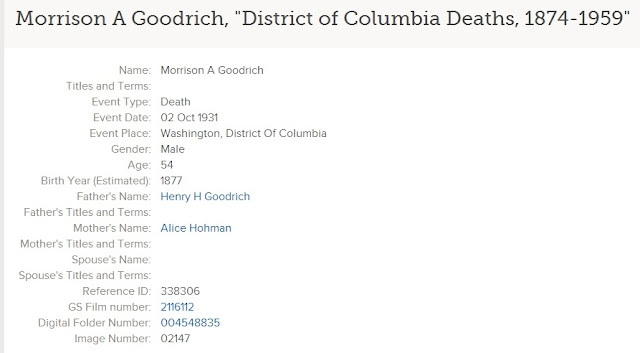 Morrison Goodrich was born July 19, 1877 in Washington D.C. and was nearly five years younger than his brother William. I suspect that Morrison probably looked up to his older brother and followed in his footsteps in regards to singing. I found that he was quite the musical talent in his own right as evidenced by several newspaper articles that I came across. One of those articles that I found, I featured in the post A Newspaper Article Reveals Another Brother's Talents. 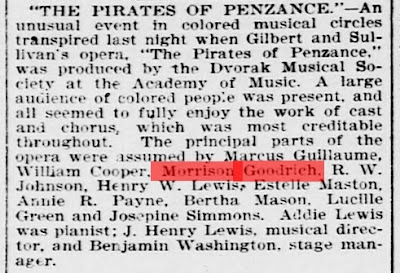 This article mentioned his performance in Gilbert and Sullivan's opera, Pirates of Penzance. 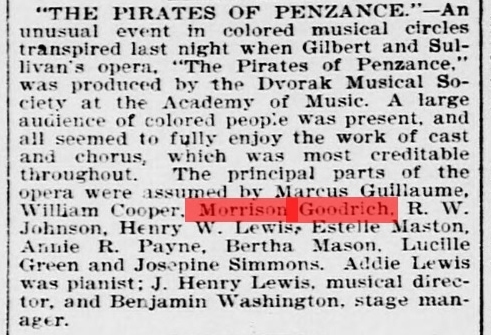 The Pirates of Penzance performance was highlighted once more but this time from a different newspaper. Image courtesy of the Library of Congress Chronicling America Historic Newspapers Collection. Evening star. 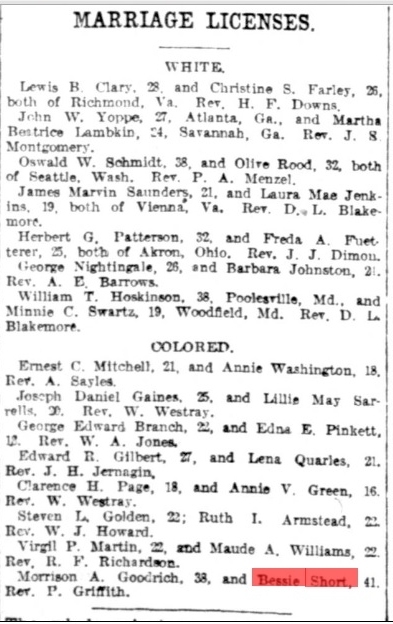 (Washington D.C.), June 02, 1900, Page 21, Image 21. In this next one, Morrison Goodrich was one of the soloists participating in a performance of Stainer's "Crucifixion." 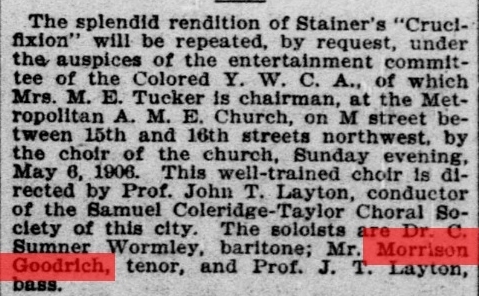 Here, he was described as one of the "well known singers" assisting the Metropolitan A.M.E. Church choir. The colored American. (Washington D.C.), April 06, 1901, Page 12, Image 12. 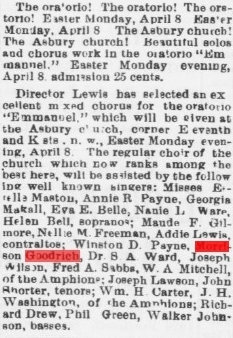 This write-up mentions,"Two new solo voices have been added, Miss Mamie Onley, soprano, and Mr. Morrison Goodrich, tenor." So we know one brother, William, ventured off to Europe to further his musical career, while Morrison stayed in the U.S. and seemed to have made a name for himself here. I have to say that reading through these newspaper articles and several others, that I have a better understanding of what the cultural scene was like in Washington D. C. from 1900-1930's. Art and music are especially necessary and uplifting to people who are oppressed. Besides being an accomplished tenor, Morrison Goodrich worked as a clerk for the Post Office. He married Bessie Short on May 24, 1916. 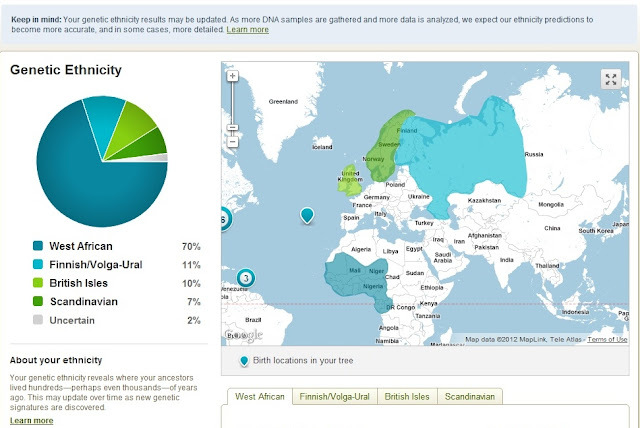 I initially found the marriage record on Family Search.org. I have to say it was pretty cool finding two newspaper clippings documenting this on the Library of Congress's Chronicling America website. 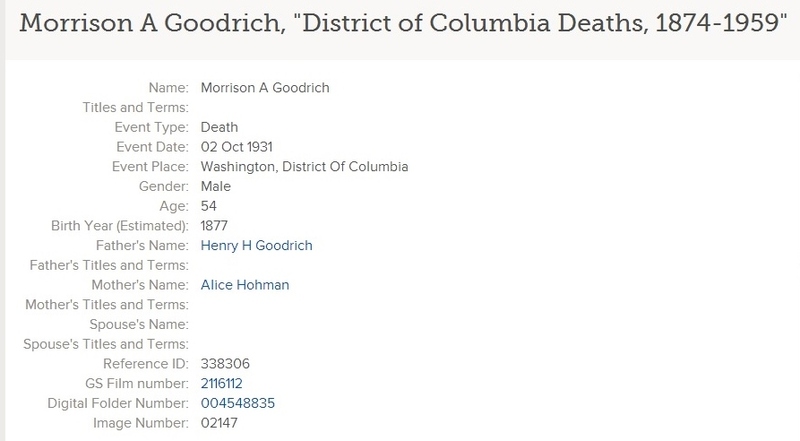 In 1920, Morrison and Bessie Goodrich lived at 522 10th St in Washington, D.C. As of now, I haven't found any evidence that the couple had children. Unfortunately their union ended on May 3, 1927 with the death of Bessie Goodrich. At some point after his wife's death, Morrison moved in with his sister Genevieve Goodrich Betz and her family. The heartbreak from losing his wife must have been a tremendous blow. Perhaps it was too much for Morrison to bear because he died on October 2, 1931. 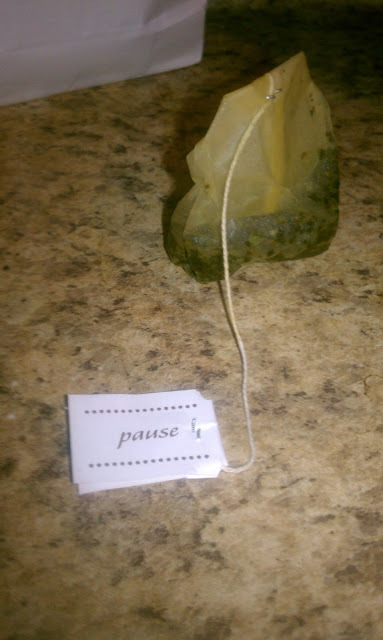 On a completely separate note, I have to say this week was a tough one in regards to making time for writing. There was a lot of rushing around to get the kids ready to go back to school. Sometimes life throws you little bits of guidance among all the chaos so it's important to pay attention. On Wednesday I was really feeling the pressure to get back to doing some research when this happened after I made a cup of tea.